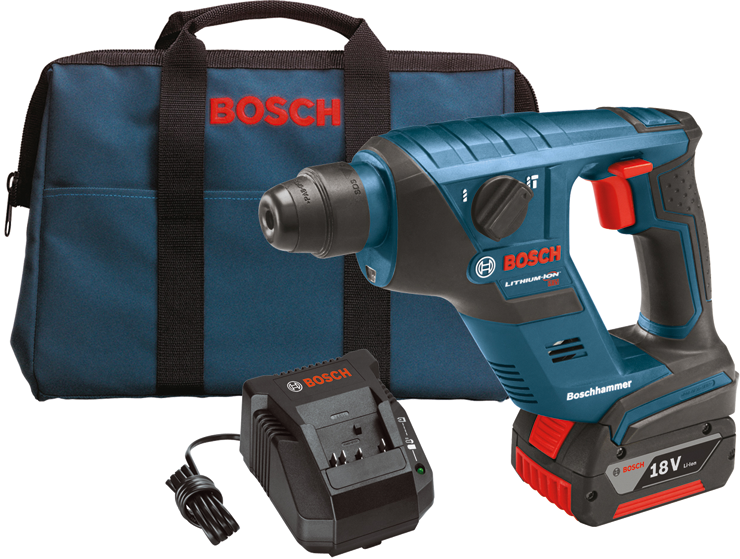 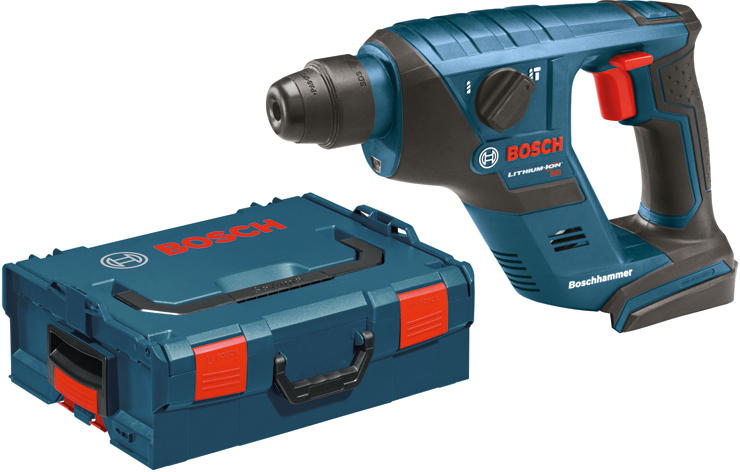 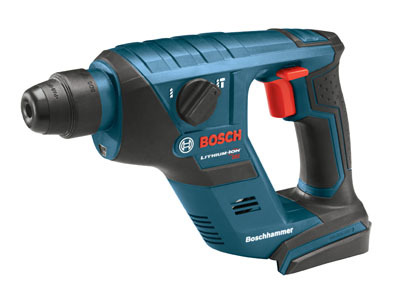 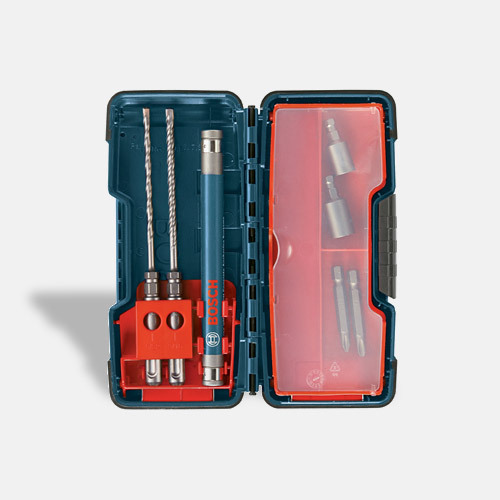 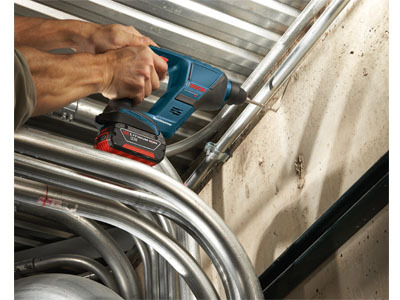 Bosch power tools deliver stronger performance and lasting reliability. 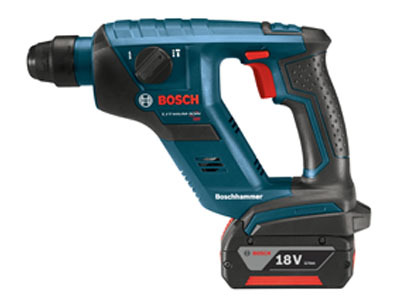 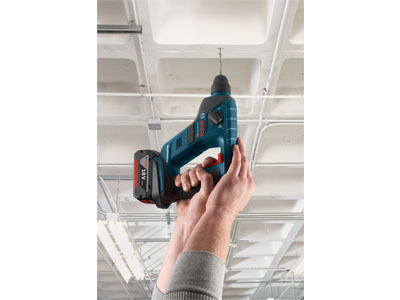 The Bosch 18V SDS-plus Compact 1/2 In. 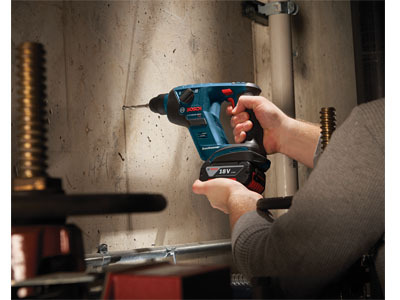 Rotary Hammer offers best-in-class performance-to-weight ratio. 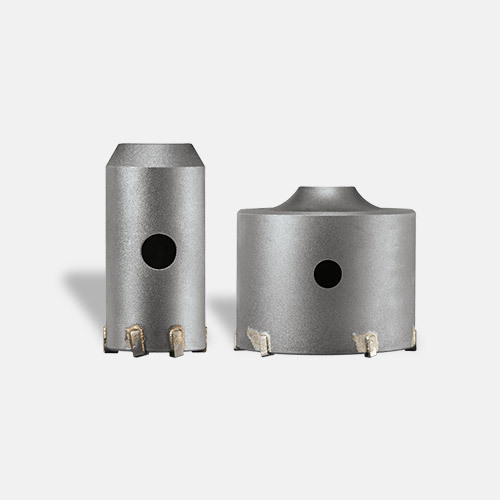 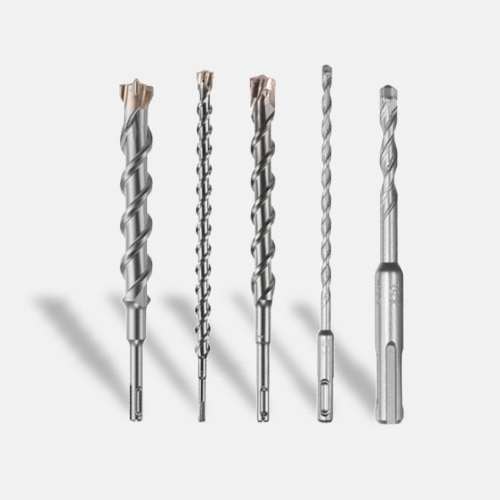 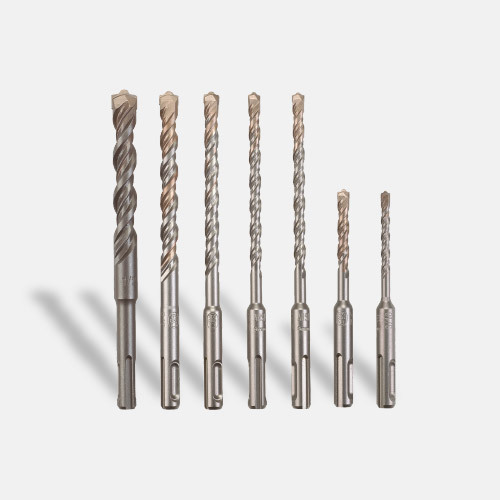 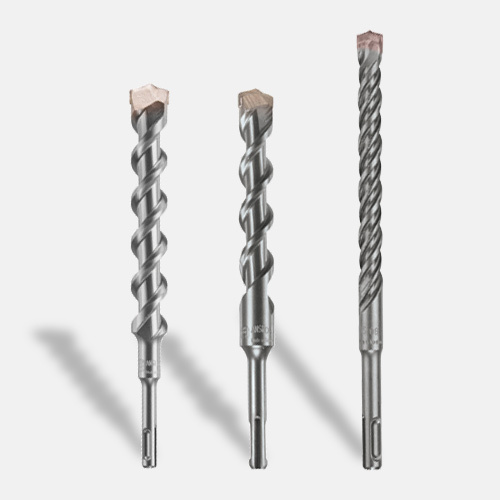 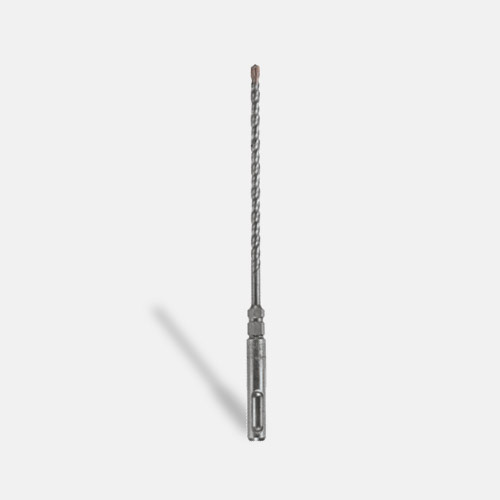 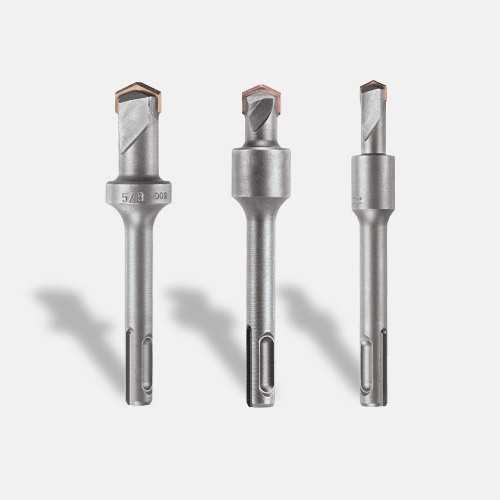 It has the best combination of drilling performance and light weight, and is ideal for small diameter masonry and concrete drilling applications. 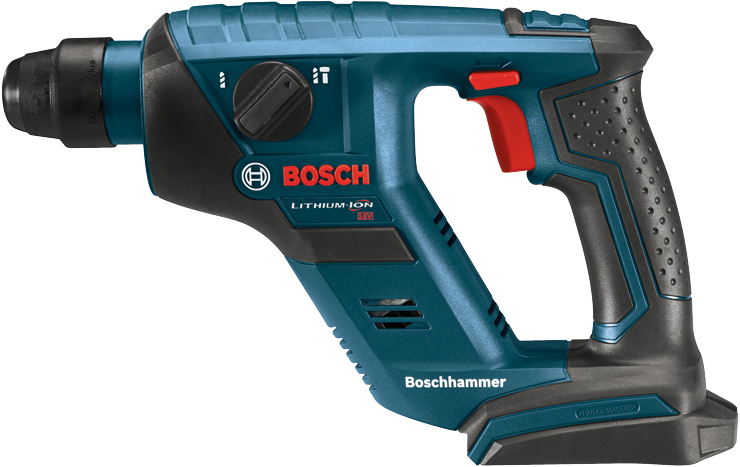 Bosch 18V batteries equipped with Coolpack Technology will provide better performance from tools in extreme heat and frigid temperatures.